So adorable! Loving the attention Dororo is getting! donnabanana (Vor 20 Tagen) #55747325Someone tweeted this but I'm not sure if this is legit!? View spoilerHide spoiler mickey (Vor 20 Tagen) #55747484Looks legit! 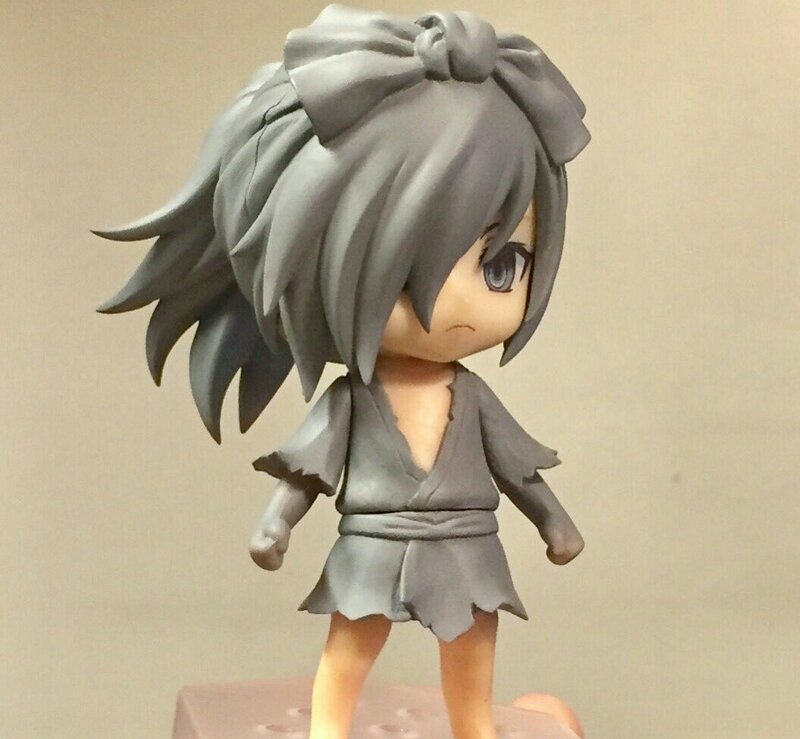 And looks like we'll be getting that headband <3It's a nendoroid custom of Hyakkimaru by Daedalus Factory. You can see more pics of the custom on their Twitter. Someone tweeted this but I'm not sure if this is legit!? He looks really good so far, can't wait to see him coloured and see what poses he's capable of! Hes looking lovely sofar, i cant wait! also hey posable arms! Hurray! Just saw his new photos, and those blade arms look adorable! Super excited for the painted prototype.